The Western Wood Truss Association of Alberta offers assistance to all design professionals involved in the design and specification of wood roof trusses and engineered lumber. 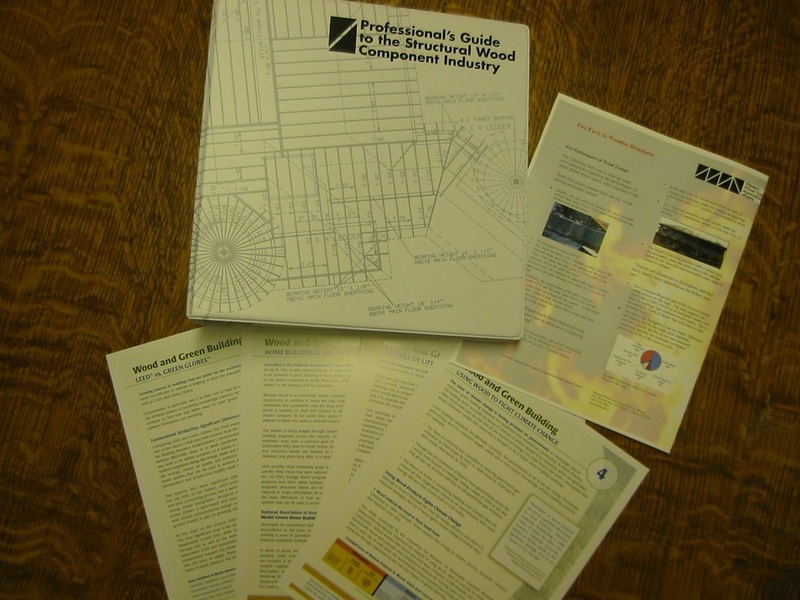 The WWTA also has produced a binder “Professional’s Guide to the Structural Wood Component Industry” and other informative material available to Architects and Engineers in Alberta on the use and specification of wood trusses. If you would like a presentation from the WWTA please contact Dave Pasolli at (403) 279-3325 or dave@wwta.ab.ca to arrange a convenient time. The WWTA also works in co-operation with Alberta WoodWorks to promote the use of wood in all structures and will do joint presentations.